When he went back to work, I remember sitting there thinking 'now what do I do?' - I don't even know where to start on what to do to fill my days with this new little person in my life. I was lucky as my parents lived just in the next village and would stop by for a quick cuppa and to see if I was ok and whether I needed anything. 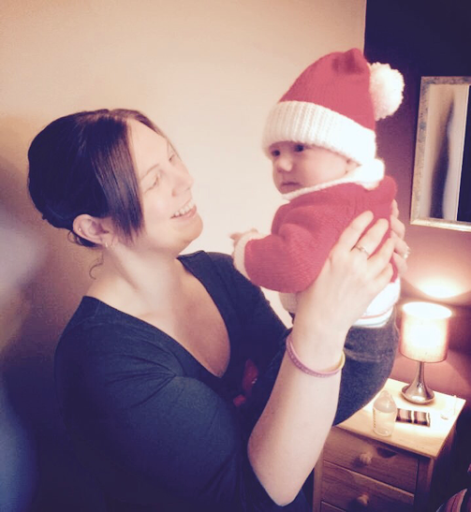 During one of our routine Health Visitor visits I was told that I'd get invited to attend a postnatal group. The letter came, with the start date and the start time of 10am, I remember thinking that was way too early to get out of the house with a baby and be somewhere for 10am! Now I consider that to be a late start! Six weeks of postnatal group followed, and I got to meet some other mums who'd just had their baby's around the same time as I'd had mine - we all shared our birth stories and each session was led by the Health Visitor with a different topic each week (weaning, safety in the home etc). 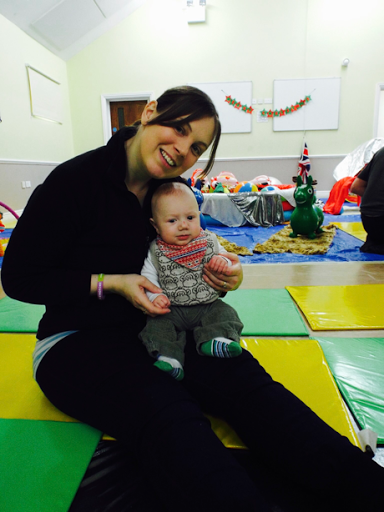 A group of us stayed in touch and met regularly at soft play, or mother and baby groups. I did a baby sensory course, and a baby massage course just to get out of the house and do something with my little one and have some adult conversation. I also had a group of friends who already had kids and so we'd arrange to meet at the baby and toddler group in my village, I remember I used to sit at the car and wait for them to turn up so I didn't have to walk in on my own! When we moved in August last year I was thrown completely in at the deep end as we didn't just move down the road - we moved from Cambridgeshire to Wales. It was a hard decision to make to relocate across the country and leave our family and all of our lovely friends, but we wanted to do it before our boys started school, so it was now or never. Hubby went back to work as a long distance lorry driver, so I was literally on my own with two toddlers in a place I didn't know that well. I found a local baby/toddler group, and I packed myself and the boys off to go to it - I met one mum who I instantly clicked with - we kept meeting at the group, and then ventured further afield to other baby/toddler groups - she's been my rock since we moved here and she's introduced me to other mums who are all lovely. 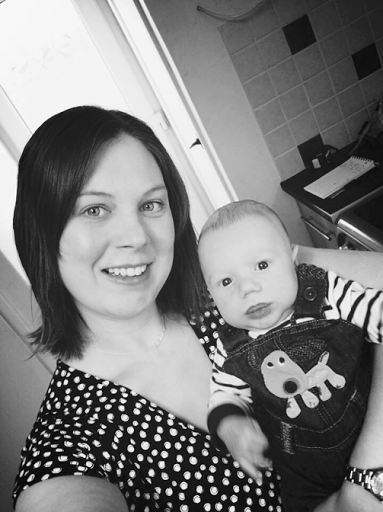 My eldest started school in January and I've met some more mums who are all so friendly. Sometimes you've got to put yourself out there to meet people - if you're at a baby/toddler group and you see a new face, go say 'hi' to her, chances are she's there because she wants to get out of the house with her little one and have some adult conversation and make a new mum friend. As scary as it is going to some of these groups - having children is a perfect conversation starter and you can make some amazing new friends. Couldn't agree more with this. I've lived in my town ten ears this August but it wasn't u til I had George 2.5 years ago that I started to make friends. All the little ones are born within a few days/weeks/months of one another and there is a group of around 10 of us. I will literally talk to anyone. I'm the weirdo on the bus you wished you hadn't sat next to but that's doesn't mean I make friends easily. I'm far too honest whether diplomatically so or not, chuck in some lack of confidence through being thrown into a world you know nothing of and it's hard. Most people in my town grew up here and all know one another.